Up-and-coming indie-rock artist Tobias Jesso Jr. Photo courtesy of The Washington Post. American music culture in the 1970s saw the rise of dance music in varied forms and genres. Motown artists like The Jackson 5 and Stevie Wonder, disco music dominated by groups like ABBA and The Bee Gees, and genres like funk became popular and mainstream. A smaller group of powerful singer-songwriters emerged as well, lead by the likes of Harry Nilsson and Joni Mitchell, whose soft pop-rock songs were a departure from the different types of spirited music that was prevalent in this period. Disco and funk have both made a strange type of comeback recently, with tracks like last year’s “Uptown Funk” by Bruno Mars and Mark Ronson bringing back memories of an older generation. Yet another growing trend in music seems to be the reemergence of the indie-rock style from the seventies. One of these trendsetters is 30-year-old Tobias Jesso Jr. Something sounds strangely familiar when taking a listen to Jesso Jr.’s style of piano-ballads, reminding listeners of a wistful, melancholy aesthetic that definitely does not originate from the 21st century. Even his looks will remind you of older times, tall and gangly with a mop of brown curly hair reminiscent of longer male hairstyles of the seventies and eighties. Jesso Jr. didn’t shape his unique, old-soul style intentionally. Rather, it happened almost as an accident, born from a series of unfortunate events. Tobias Jesso Jr. moved from Canada to Los Angeles in 2006, staying there for four years to play bass for pop singer Melissa Cavatti. However, after finding out his mother had cancer, getting injured in a hit-and-run accident and then having his bike stolen, Jesso Jr. returned to Vancouver and started working at his friend’s moving company. As it turned out, Jesso Jr. didn’t bring his guitars back home—they were still in storage in California and he couldn’t go back to retrieve them because he had overstayed his visa. All of these events lead up to him teaching himself piano on his sister’s old piano, back in his childhood home, where he began to write songs in his spare time. This can be very distinctly heard in Jesso Jr.’s music; his piano playing skills aren’t clumsy, but they lean on the novice side. It only works in his favor, contributing to the wholesome, simple nature of many of his songs. Perhaps it was the captivatingly uncomplicated yet emotional side of Jesso Jr.’s music that JR White, the former bassist of indie-rock band Girls, saw when Jesso Jr. sent him a email with one of his first piano-accompanied songs attached. Before long, Jesso Jr. had returned to California on White’s invitation. Soon after that, he had a record deal under his belt as well. Jesso Jr.’s debut album “Goon” released about this time last year, is intriguing with its little imperfections and flashes of innocent heartbreak woven into the lyrics and plunking of an amateur pianist. Whether it be listening to the raw and autobiographical “Hollywood,” a song about Jesso Jr.’s trials and tribulations as a musician in Hollywood, or “How Could You Babe,” a mournful, heavy-hearted song driven by deep piano chords and gospel chorus “oohs,” there is something distinctly tender and organic about Jesso Jr.’s music that is inviting to the listener, despite some of the more sorrowful themes and lyrical content in many of his songs. His music is a stark contrast to the many options for music artists these days to go big in all the production aspects. Jesso Jr. has also worked with some of music’s biggest stars. His album “Goon” featured production from the likes of Patrick Carney of The Black Keys and Danielle Haim of Haim. Besides tweeting a link to Jesso Jr.’s music video for his song “How Could You Babe” in January 2015, Adele felt inspired enough by Jesso Jr.’s music to seek him out when she was working on her latest album “25.” The two ended up co-writing her popular song, “While We Were Young.” Jesso Jr. also co-wrote Sia’s “Alive,” which was originally intended to be a song for Rihanna. Beyond his collaborations, Jesso Jr. was also short-listed in July 2015 for the Polaris Prize, Canada’s indie-genre equivalent of the Grammys. 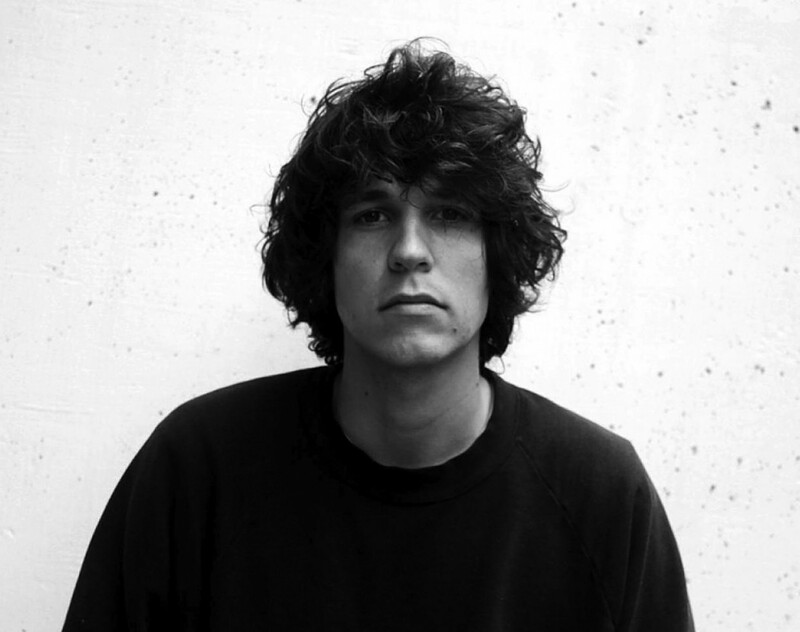 It is evident that Tobias Jesso Jr. has had quite a remarkable career. And for credit where credit is due, Jesso Jr.’s quick turnaround came as a result of his ability to shape and form his own unique music while building on themes already found in the music world and in our music history. It seems that Jesso Jr.’s music has pulled the heartstrings of normal music listeners and those in the music industry alike—and this has completely worked in his favor.